Hyrux understands that trademark is an essential asset of your business, thus we are dedicated to protect it by law. We provide one-stop services, range from trademark record search and evaluation to application submission. We believe that this is the first step to become a world famous brand. Check existing trademark records, exclude same or similar registration. Request for preliminary comments from the Trademark Registry Office,increase probability to get approved. #Record checking and Consulatation fee is charged by 1 Product/Service Category. If extra Product/Service Category is needed, the charge is HK$ 300 for each extra Category. Government Fee HK$ 200 is included. 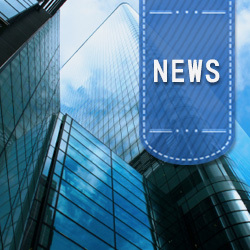 *Trademark Application fee is Charged by 1 Product/Service Category. If extra Product/Service Category is needed, the charge is HK$ 1100 for each extra Category. Government Fee HK$ 1000 is included. 1. Time for Grant of Certificate: Approximately 6 months to 1 year. 2. Hong Kong Trademark is Valid for 10 years from the date of registration. 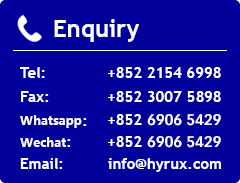 All you need is to simply send below materials to us, Hyrux will help you handle tedious and time-consuming procedures. 1. Corporation Applicant: Business Registration Certificate / Certificate of Incorporation. 2. 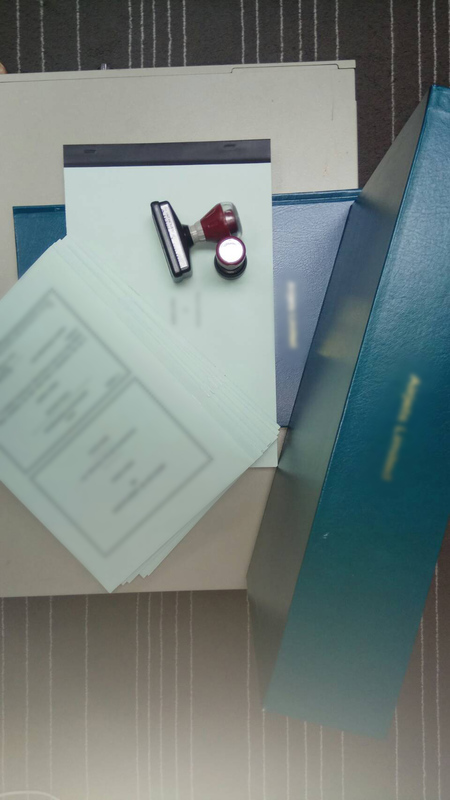 Individual Applicant: Identity documents and address proof. 3. Trade or business of the applicant. 4. Presentation/copy of the trademark. 5. Desired class of registration or details of goods or services within those classes which are traded. 6. Power of Attorney (POA) letter as required by some countries/regions.